Get the Authentic "Paniolo" Experience! 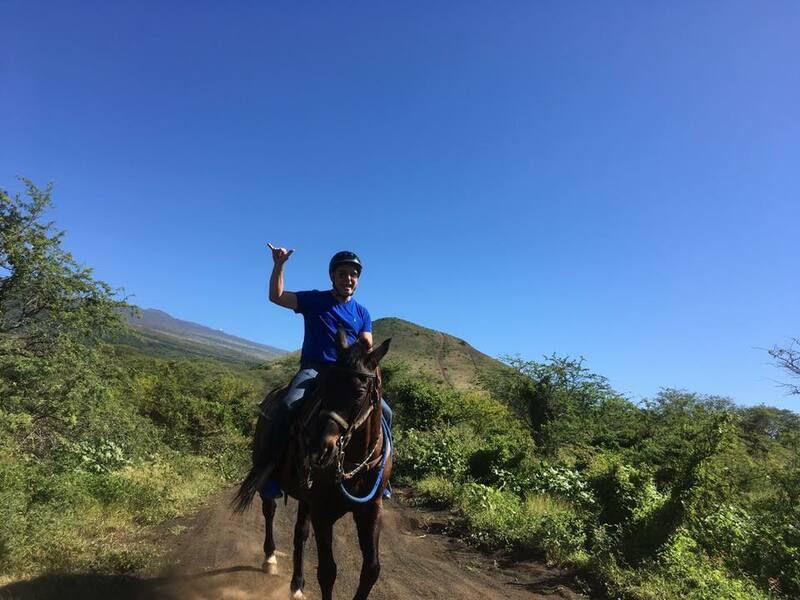 authentic horseback riding tour on Maui. 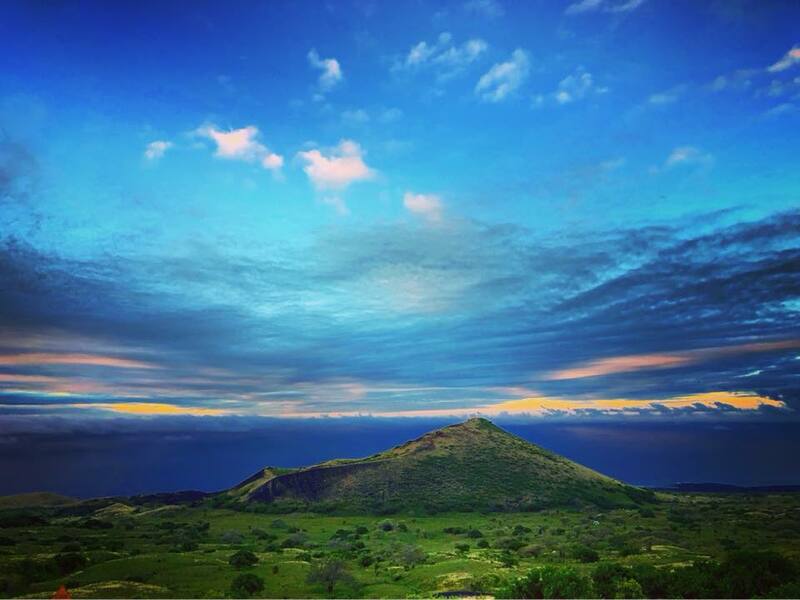 Triple L Ranch invites you to enjoy the last of real Hawaiian cowboy landscapes and culture with us. 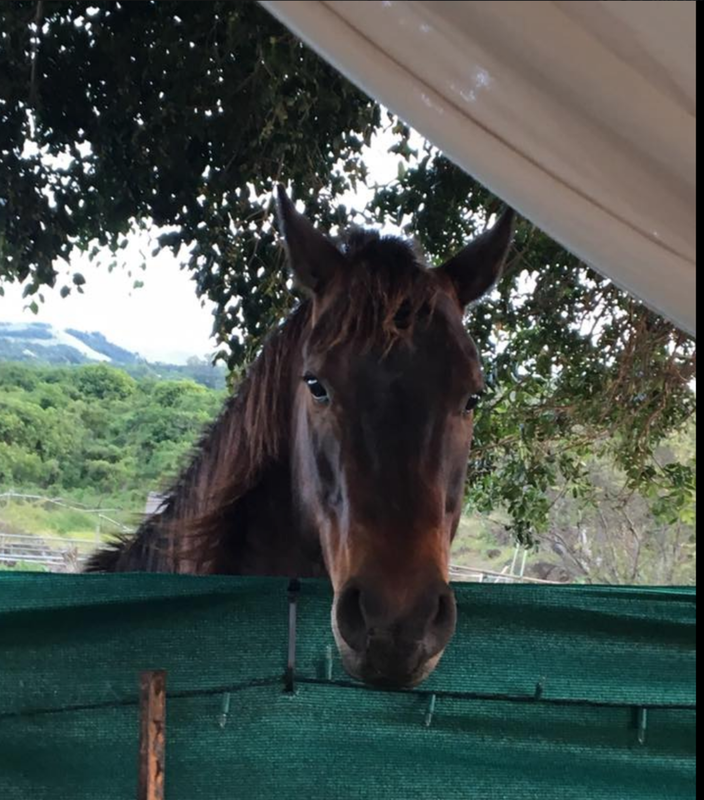 The Triple L Ranch Maui is located on the pristine, sacred and undeveloped country above the Kanaio coastline on the southwest side of Maui's volcanic crater, Haleakala. 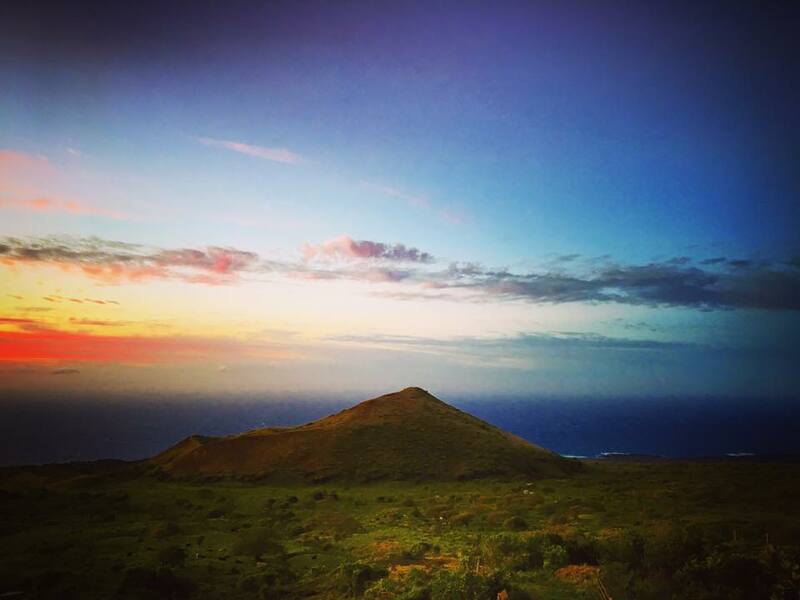 We offer private ranch tours by horseback, with routes starting on the dormant volcano's slopes and winding down through grazing cattle, lush vegetation and lava flows that feature incredible views of the ocean, Kahoʻolawe and the Big Island. Our guests are treated with local aloha, so in addition to having an incredible ride, you'll come away feeling like you're part of the family while learning to ride paniolo-style helping us on our daily cattle checking rides. ONE AND A HALF HOUR OR TWO HOUR HORSEBACK TOURS EARLY MORNING OR SUNSET. AND FOR OUR MORE ADVENTUROUS HALF DAY AND FULL DAY ALL INCLUSIVE HORSEBACK TOURS! Undeniably one of the best days of my life.